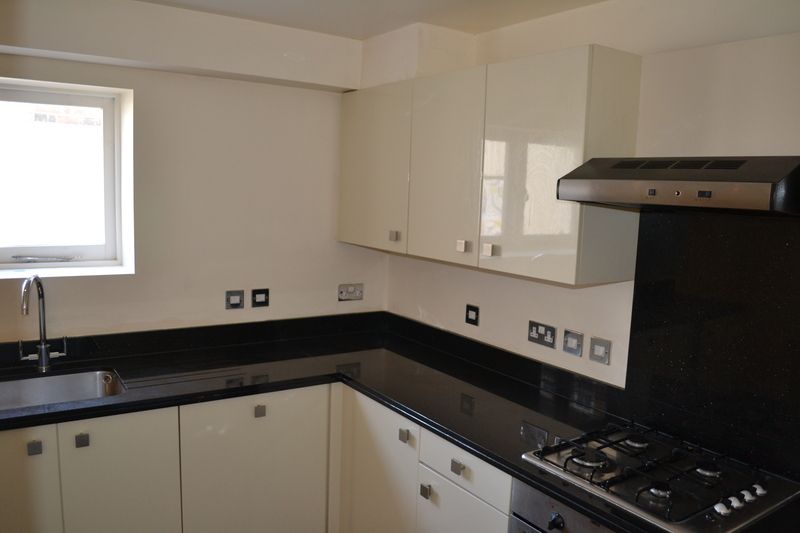 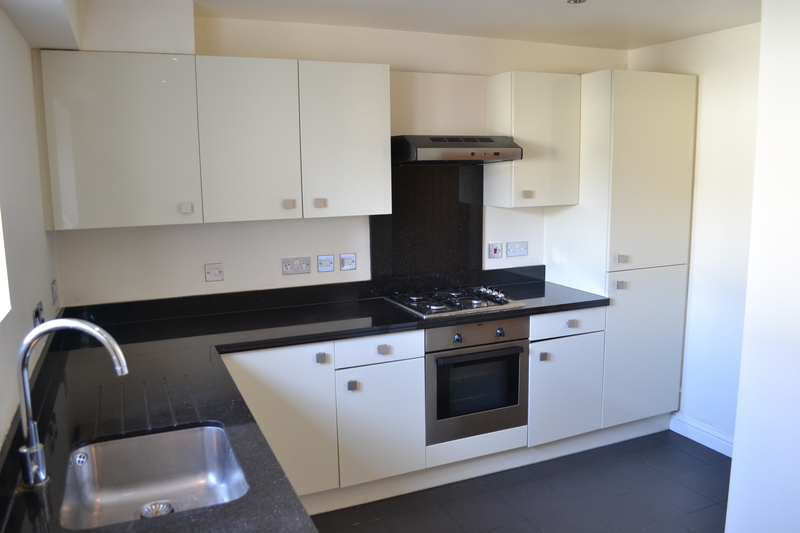 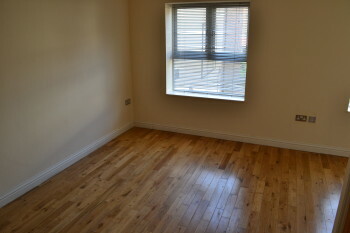 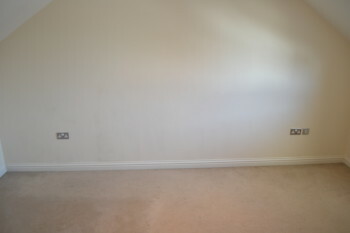 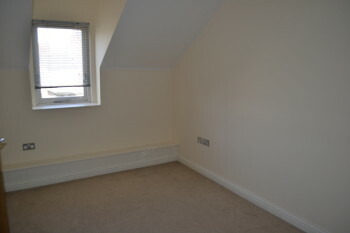 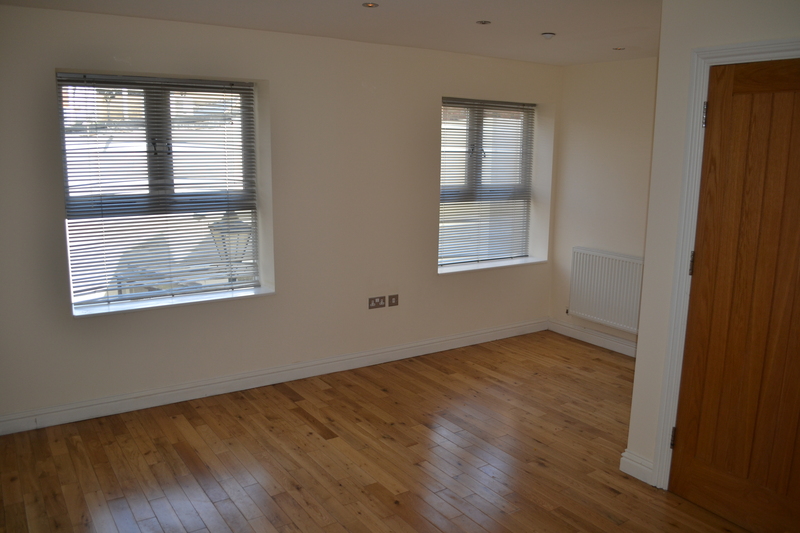 Elite Homes have the pleasure in offer a large recently refurbished 2 bedroom 1st floor apartment in Hertford, SG14. 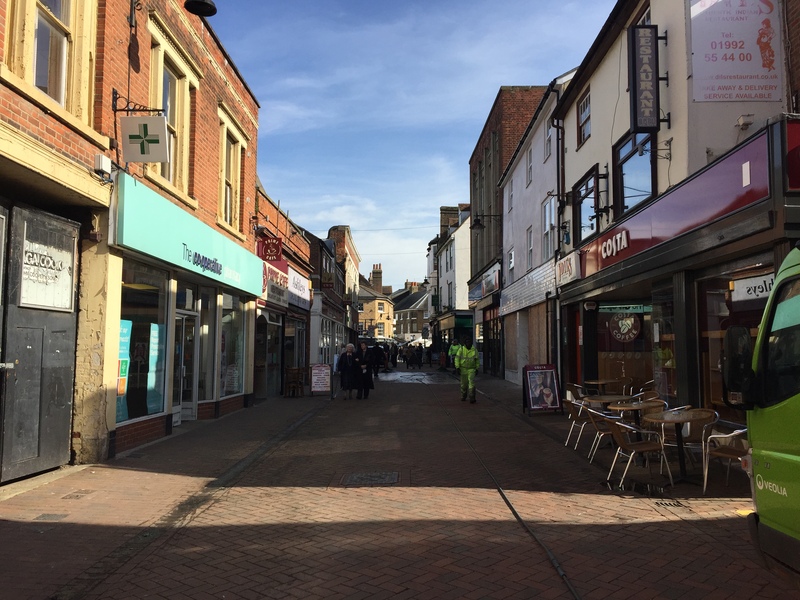 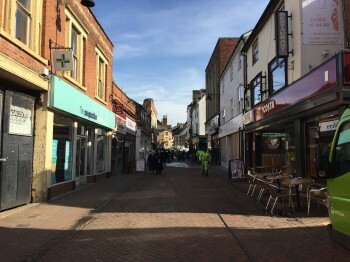 The property is located within the heart of Hertford Shopping centre meaning there is very easy access to local shops and transport links. 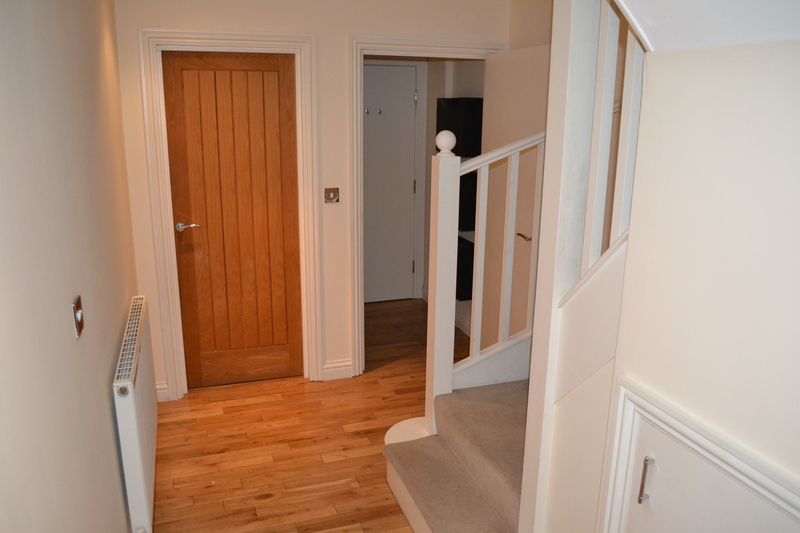 6 Minute walk to Hertford East overground station. 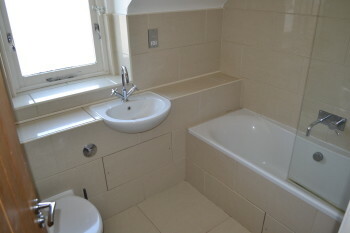 Very easy access to local shops and Hertford market.